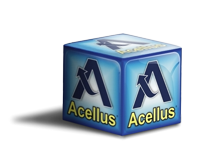 Acellus has just released some major changes in how Special Lessons are assigned to students in Acellus courses. When a new Special Lesson has been assigned, it shows up with a “blue” flag. 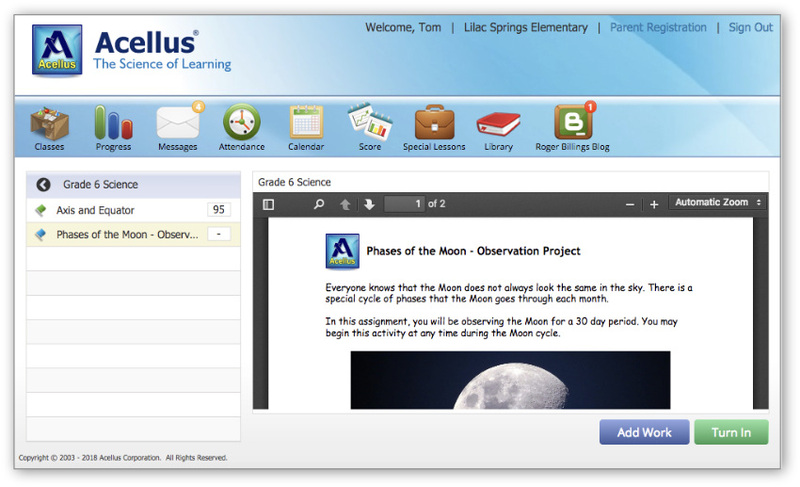 Once the student completes the assignment, the flag turns “green.” Note: Upcoming Special Lessons are no longer viewable by students until they have completed that portion of the course.